The Annual Max Gale Memorial Stoney Creek Three Ball Classic was played on Sunday November 18. The club welcomed Max’s family, Dianne and Barry Mahlstedt to the day. 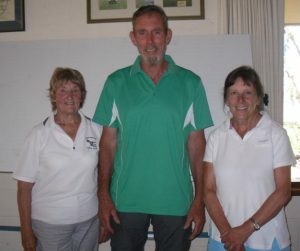 Two teams scored 91 points, with Dee Sansom, Wayne Toohey and Rosemary Ashby winning on a countback from Lynne Johnson, Neil Turner and Heather Ritch. 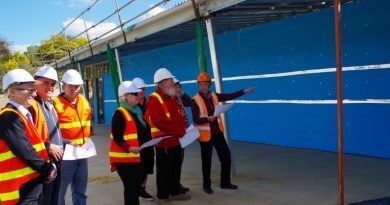 For the full story see last Friday’s Mail. 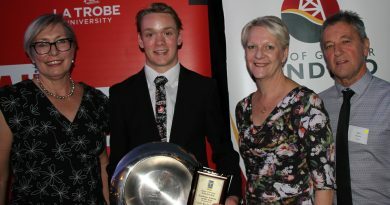 Liam Richardson receiving the Gary Tierney Memorial Scholarship Award, presented by Maree Edwards MP, at the Bendigo Academy of Sport annual presentation evening.